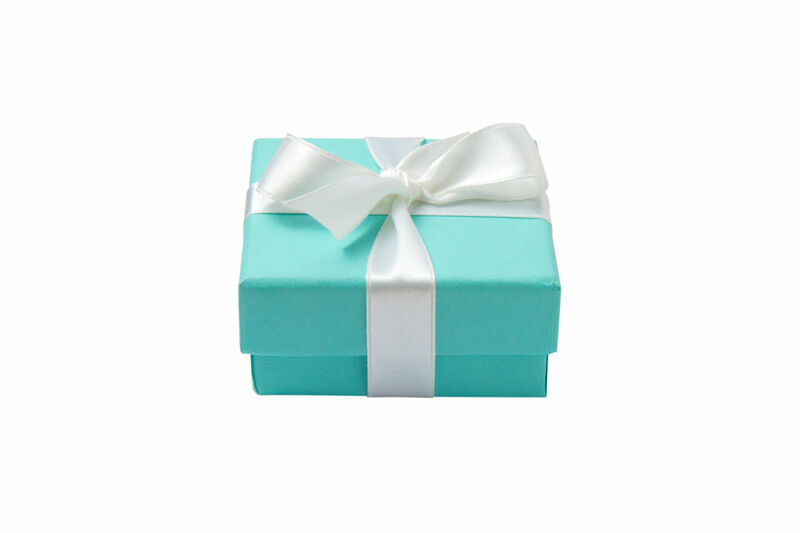 So, you are getting married today! Well, here are some tips to help the beginning of your wedding day run smoothly. Even the groom has some responsibilities on his wedding day. 1. 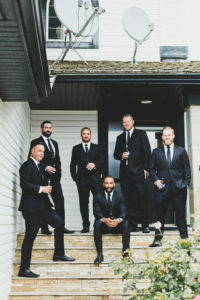 You want to have fun at your rehearsal dinner the night before but, it would be wise not to have too much to drink so that you are not feeling hung over on your special day. 2. 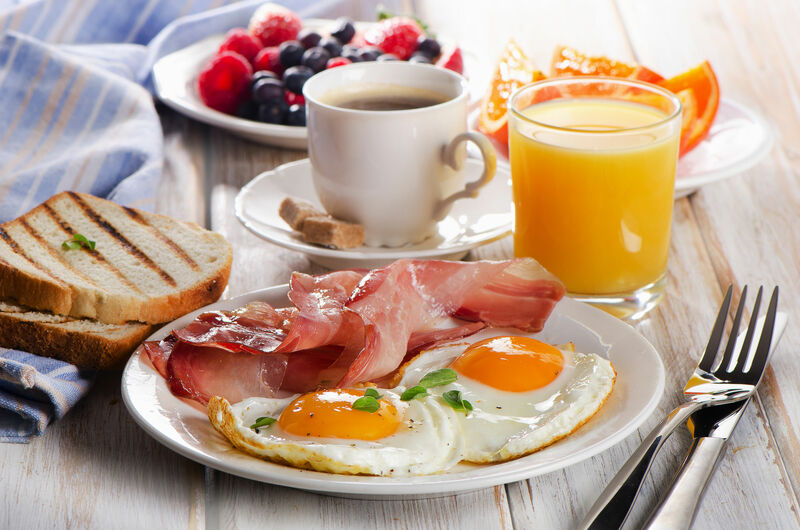 If you like to sleep in, it might be a good idea to set your alarm so that you get up on time to enjoy all the preparations. 3. Make sure you have a good breakfast, you don’t want your stomach to start grumbling while saying your vows. 4. 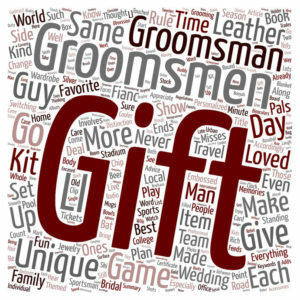 Sending your future wife a nice card and/or a gift…you can have one of your groomsmen deliver it. This will thrill her and make even more excited about seeing you at the end of the aisle. 5. You may want to have a beer with your groomsmen but be sure to keep hydrated. 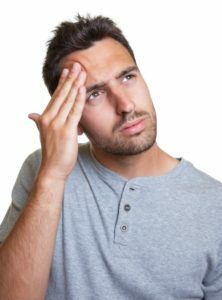 Also, if you drink too much alcohol on your wedding, an officiant will not marry you, because you would be considered inebriated. 6. 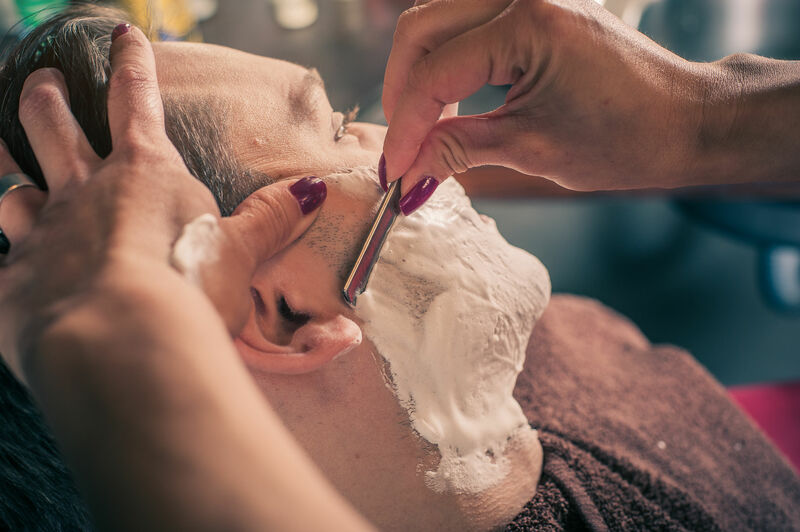 Many grooms these days actually go for a professional shave. 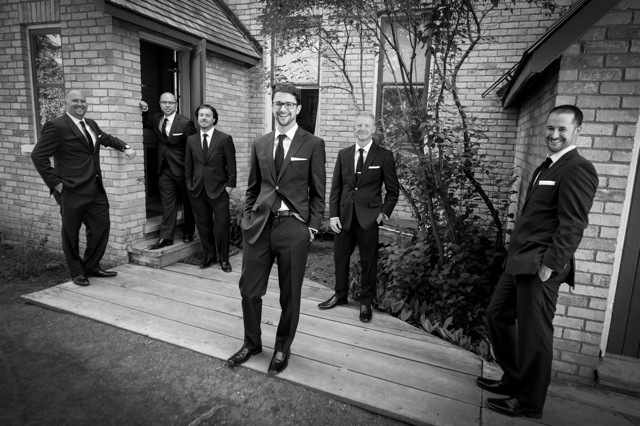 It is something you can do with your groomsmen…kind of a great treat. 7. When getting dressed, make sure you put on clean underwear. 8. 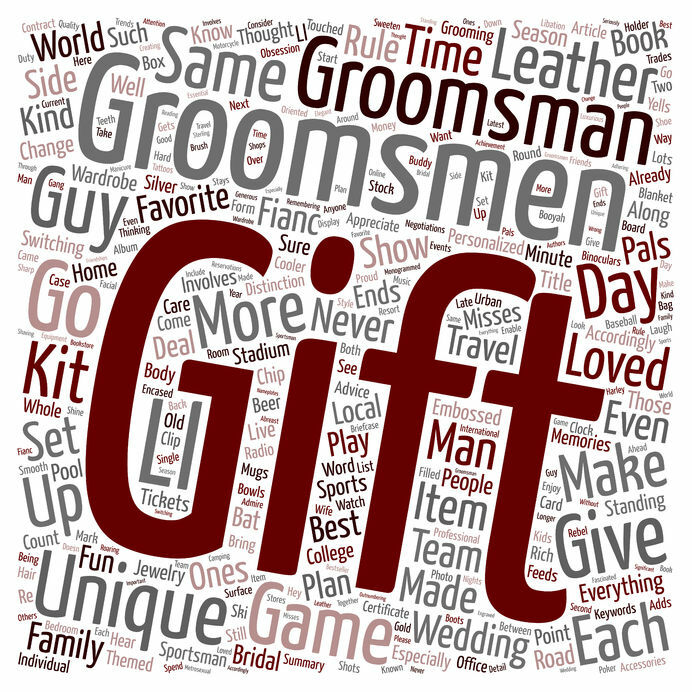 If you are getting dressed with your groomsmen, it is always nice to give them a gift for standing up with you. 9. When dressing in your suit or your tuxedo, remember to pin on your boutonniere. If you have trouble with that, have your wedding planner do it for you. 10. Your photographer should be at hand taking photos of you, your friends and your family creating wonderful memories.